We are excited to introduce our newest natural stone educational resource, a guide on how to install stone veneer panels. Earlier this year we introduced our Thinstak Veneer™ product line. 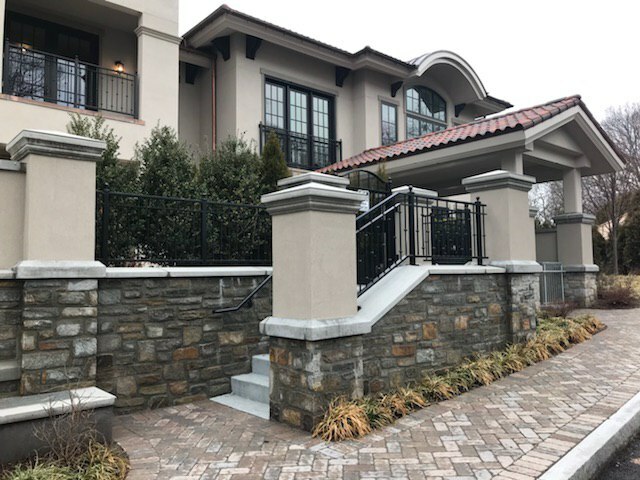 These natural stone panels are great for exterior and interior applications but it's important they are installed properly. 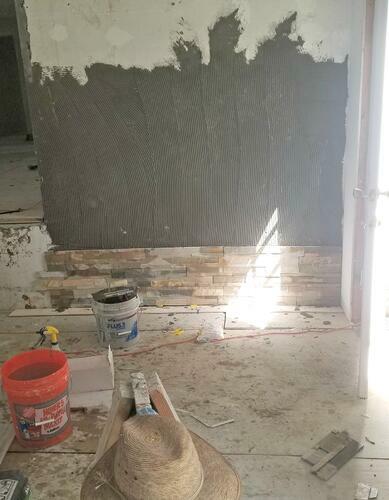 You would think buying thin stone veneer would be simple. Find the color (or colors) you like, pick the pattern, purchase, and install. Those may be the steps but I can tell you from my experience working with customers it’s never that easy. I understand why… it’s a big decision. 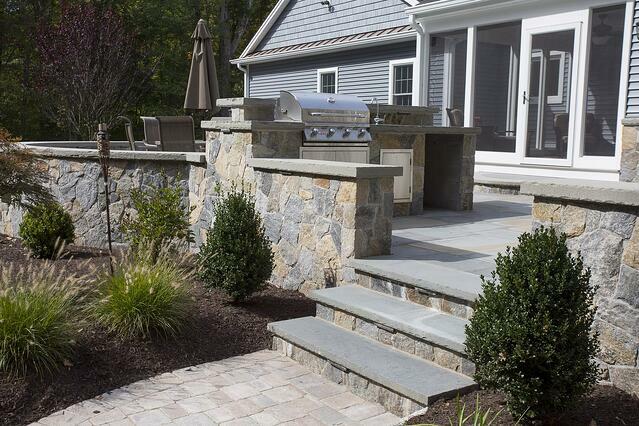 If you buy the right stone veneer you likely won’t have to replace it in your lifetime... maybe even two lifetimes. Earlier this month we launched a natural thin stone veneer resource guide to help anyone interested interested in working with our thin stone veneer products. This is another step in the direction of us doing more to educate our customers (and the world) on natural stone products. We refer to it as our “Spec Guide” but this natural stone resource guide is more than specs, it’s a commitment from us to you to help you with your project.